On January 5th, Senior Zachary Blackburn auditioned for the VBODA District III Honor Band. His hours of hard work earned him a spot in the top high school performing ensemble. 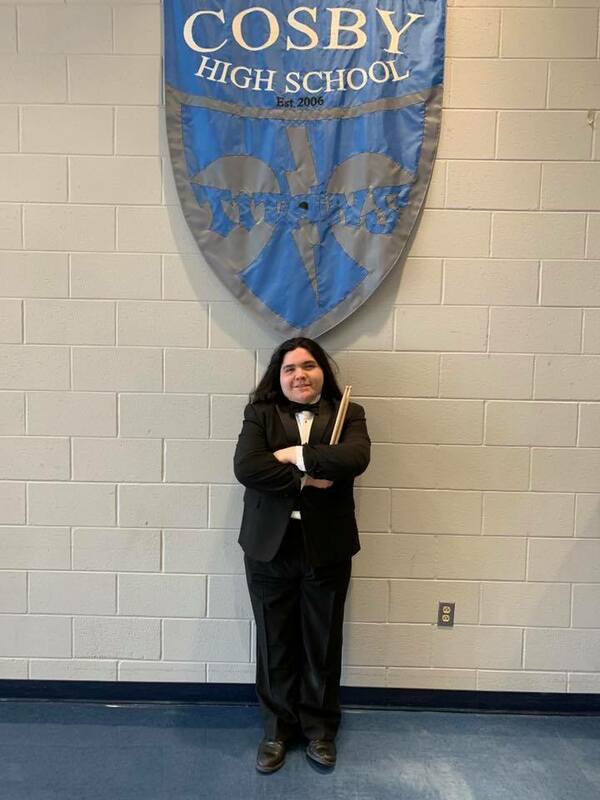 On February 1st and 2nd he had the privilege to rehearse and perform with the other top high school musicians within this district. With his placement, Zachary will be eligible to audition for the All-Virginia Band on February 23rd at James Madison University. Congratulations!